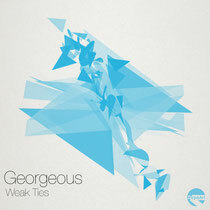 Madrid-based imprint Depaart kicks off in style this June with its inaugural release ‘Weak Ties’ by Georgeous. 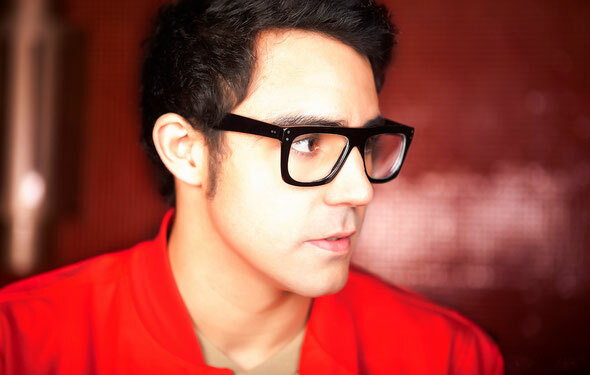 Steadily developing himself as a key artist in the Spanish electronic music scene, Georgeous has an intuitive understanding of how to bridge musical divides. Skillfully integrating touches of dub, soul, jazz and deep house material the Spaniard finds common ground amongst all of them to create a unique and melancholic EP. Opener ‘Weak Ties’, demonstrates the Spanish producers know-how and ability to capture emotions, integrating classic electronica sounds and fusing them with contemporary house attributes. Flourishing delays on the synthesized components create a constant dynamism while a soulful vocal jumps out as an attention grabber further gratifying the senses. B-Side, ‘Mungo’ is dropped tempo pulsating deep house at its finest. The track incorporates ethereal pads and string sounds with salacious improvised sax riffs, further complimented by loose percussive elements and a sturdy drum pattern giving it an organic edge. Subtle progression plays a fundamental part in both compositions with an air of ambience. Out 26th June.